So you are looking for a simple tool to help you prepare delicious tea at home. 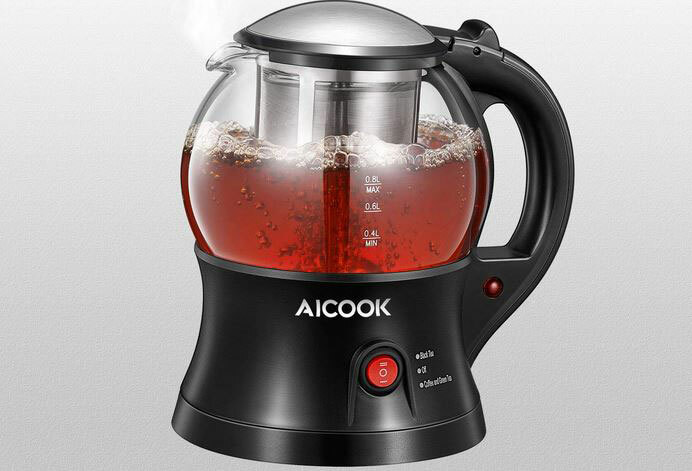 The AICOOK Electric Kettle is worth a look. 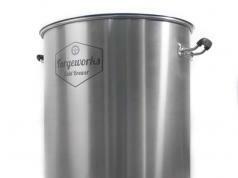 It has 0.8L capacity and can boil your water in 4 minutes. 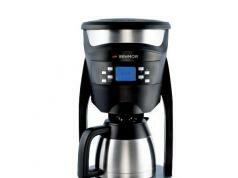 The device can also keep your water warm for when you are ready to prepare a hot drink. The kettle has a stay-cool, non-slip grip handle. It comes with a 360-degree swivel base. 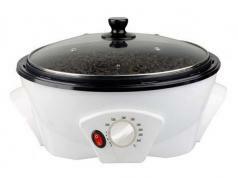 It also has safety features such as auto shut-off and boil-dry protection.